SiNAPSA Neuroscience Conference '15 (SNC'15) is the sixth biannual international neuroscience meeting organized by SiNAPSA, Slovenian Neuroscience Association in partnership with the Faculty of Medicine of the University of Ljubljana. The meeting covers a wide array of neuroscience research from the molecular to the systems level. The programme consists of plenary lectures, thematic symposia and poster sessions presenting the state-of-art in basic neurobiology (molecular neurobiology, neurochemistry and animal model work), developmental and adult neurology, psychiatry, psychology, cognitive and translational neuroscience. The Conference will be accompanied by an Educational Workshop on Addiction primarily designed for psychiatry and neurology residents and clinical psychologists in training. However, graduate students, university faculty and clinical professionals, who would like to refresh or improve their knowledge are welcome. The workshop will be followed by a Panel discussion on addiction, aimed at stimulating communication and fostering the dialogue between neuroscientists and society at large. 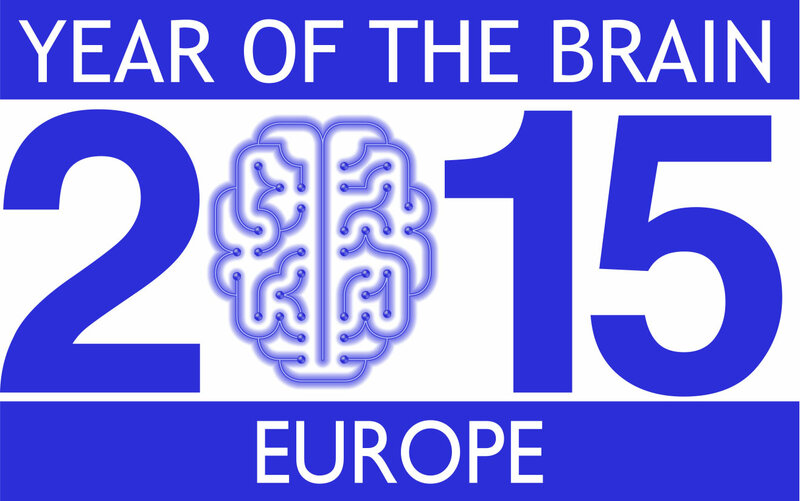 Young Neuroscientists Forum Ljubljana '15 (YNFL'15) is an introductory event into SNC'15. It will provide young neuroscientists at the beginning of their career an opportunity to present their work, receive invaluable feedback, listen to eminent speakers, look into job opportunities, establish working relationships and peer friendships. SNC'15 Book of Abstracts is available for download. Abstract submission is now closed. Submission deadline was 15 April, 2015. Authors were notified of abstract acceptance on 22 April, 2015. SNC'15 participants - members of the Slovenian Medical Chamber will receive CME (Continuing Medical Education) credits.